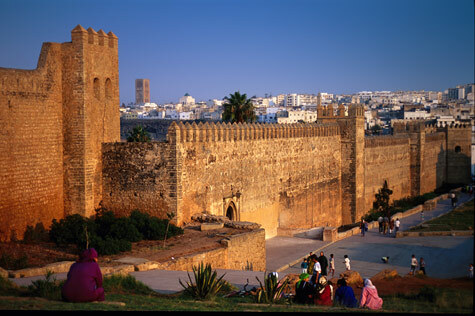 Rabat is the capital and third largest city of the Kingdom of Morocco. It is also the capital of the Rabat-Salé-Zemmour-Zaer region. In addition, tourism and the presence of all foreign embassies in Morocco serve to make Rabat one of the most important cities in the country. Check out our recommended Stylish Places to Stay in Rabat below.